Sports broadcasting has been the main cash cow for media giants and sports organizations, and with the rights prices going up year by year, this will not going to change. 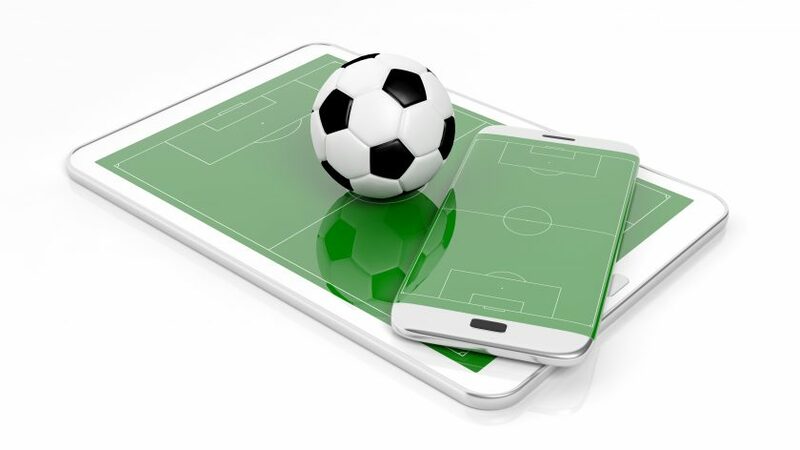 Now, a new wave of OTT platforms and apps offering fans a slice of premium sports action has hit the market in recent times – and with this surge of providers comes great responsibility. For sports streaming providers, when things are going smoothly, there is no end of rewards, but when streaming issues occur, it can be a real headache. 72% of sports fans anticipate a latency issue while watching a game. It’s clear that with sports and OTT, both the consumer hunger and viewing potential are present, but providers really need to step up their game to offer a flawless user experience, or they run the risk of losing custom in a significant way. While many feel that sports streaming offers the kind of viewing experience that suits their needs, it doesn’t take a genius to understand that current outlooks on these services, in terms of quality, are still work-in-progress. Latency issues have been a hot topic lately in the industry circles. Consistency across all OTT sports services is the aim and latency have been the most niggling issue among the rest. An interesting panel took place at the Streaming Media premises discussing the ways to solve latency in the new world of streaming video. 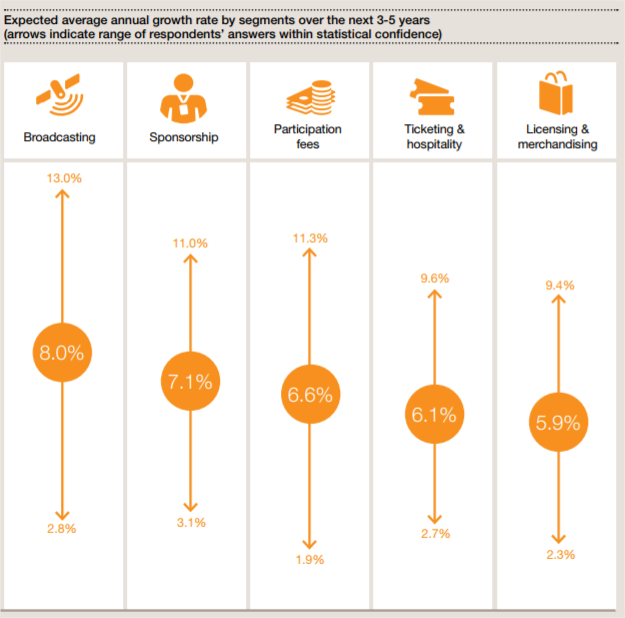 To overcome this road bump and propel OTT and sports into the future of visual entertainment, all vendors in the supply chain – those including OVP and streaming companies, app and front-end companies, and e-commerce and identity management specialists – need to step up their game, working together enhance every aspect of the viewing experience.